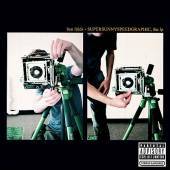 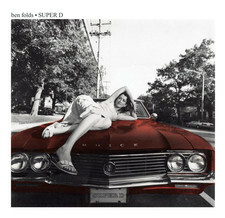 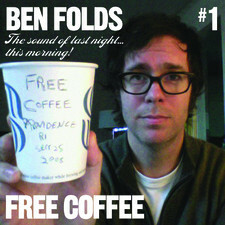 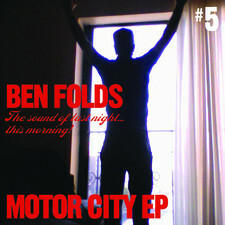 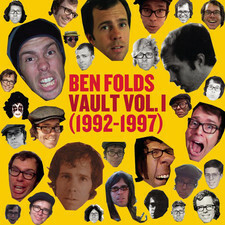 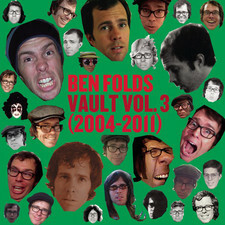 Melodic Net - Ben Folds - Ben Folds Presents: University A Cappella! 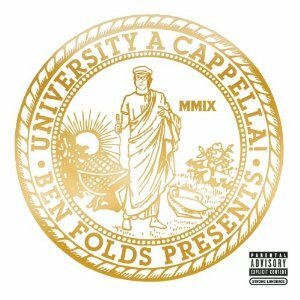 Ben Folds	- Ben Folds Presents: University A Cappella! 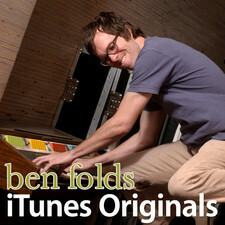 The great pop hero Ben Folds has managed to do something that only Kevin Gilbert made, namely to be involved in two projects that are more or less unlistenable. 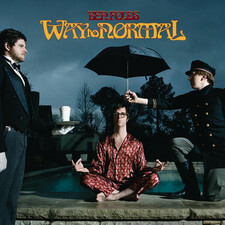 Kevin was a genius out of the ordinary and with his Kaviar albums he took this to the edge with two extremely odd and peculiar albums. 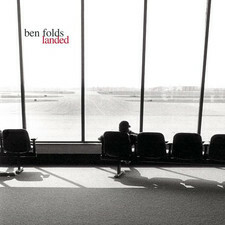 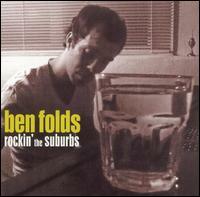 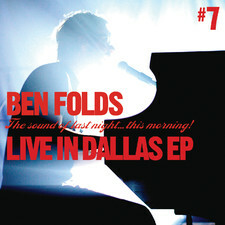 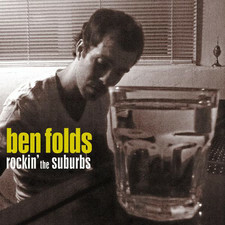 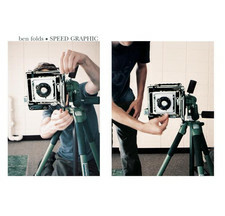 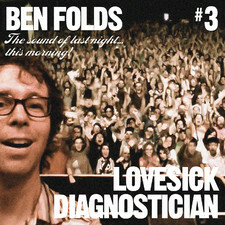 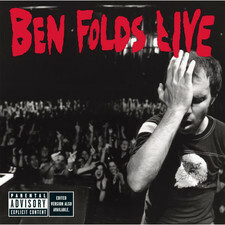 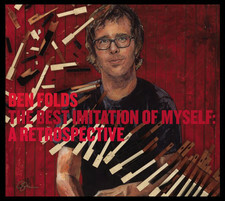 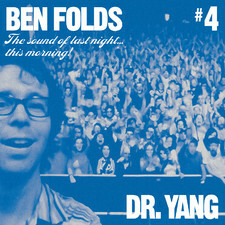 Ben Folds who is also a master when it comes to melodies and clever lyrics was in 1998 involved in a project called Fear of Pop, along with John Mark Painter, Fleming McWilliams, and others. 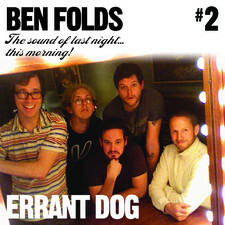 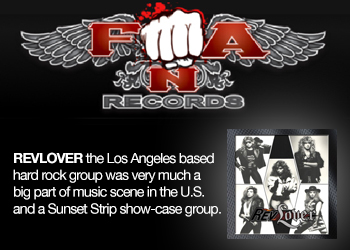 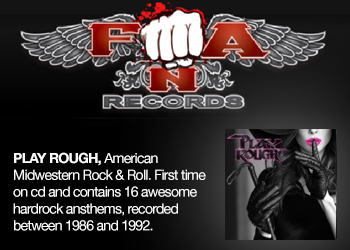 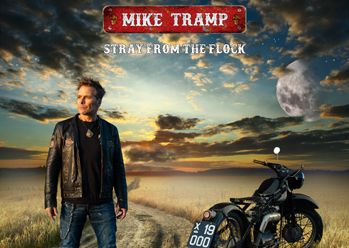 This is a very complex album that I have to say is really, really tough to get through. 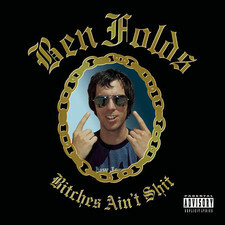 And Ben has succeeded again! 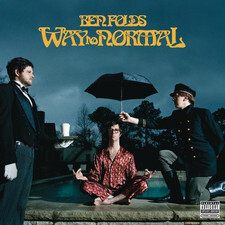 However, this is not odd in the same way as the others mentioned, since it’s a very well made and is a harmonious experience. 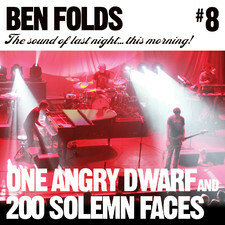 The problem however is that Ben Folds has little to do with this album other than lyrics and the melodies since the tunes are performed by a number of University choirs. 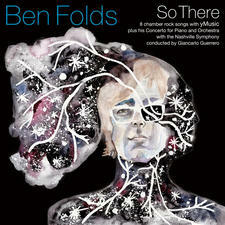 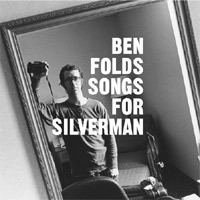 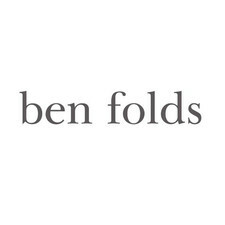 It is extremely well made and the choirs are really professional, but this is for me as a Ben Folds fan really hard to get into. 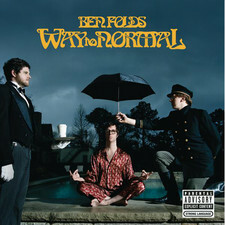 Is not a big fan of acapella and find it really hard to hear about 8714 "do do do" in this 16 tracks long interpretation. 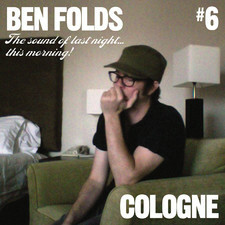 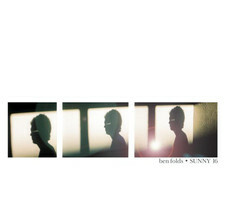 I still believe that the idea is brilliant and his songs fit well in this format, since Ben´s songs have a very playful tone in his music. 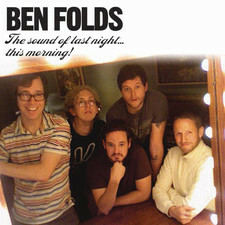 But as I said, is not a big fan of acapella, so this album is to me a more or less unlistenable experience that won’t work for the Folds fans.